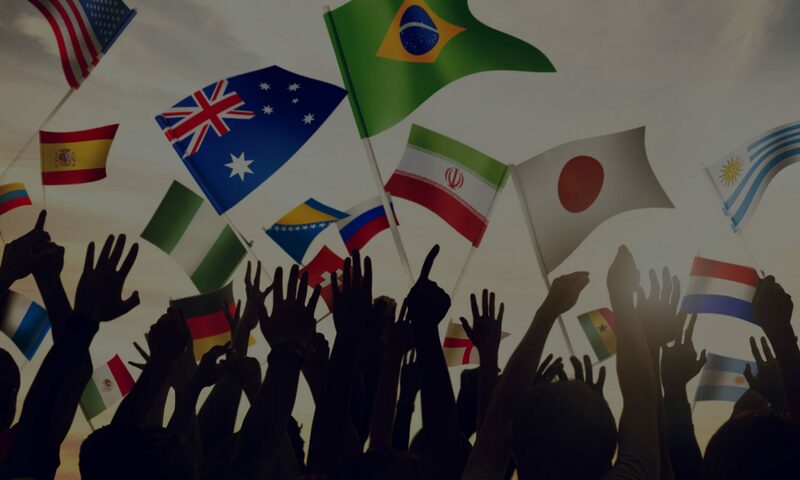 How Do You Say 中期経営計画 in Global Business English? Japanese companies began using the term 中期経営計画 around 2015. Nearly 93% of investors say that they rely to one extent or another on disclosures related to the 中期経営計画 in making investment decisions. 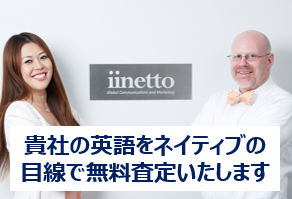 Obviously, investors around the world want to understand management goals and how a company intends to achieve them, so the English translation of your company’s 中期経営計画 is very important. 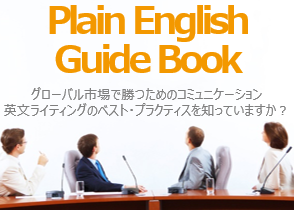 Your company’s 中期経営計画 must be concise, clear, and persuasive, no matter what language. 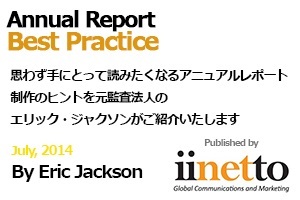 Next to your annual or integrated report, your 中期経営計画 is perhaps the most important document for marketing your company to shareholders, employees, vendors, and government agencies. The most basic part of translating your 中期経営計画 for a global audience is translating the term itself. So, let’s talk about that today. Over the past few years, I have seen 中期経営計画translated generally in one of two ways. According to google, these terms are used almost equally. Google returns 68,500 results for “medium-term management plan” (precise search using quotation marks) and 53,000 results for “mid-term management plan” (same). However, one of the translations above is correct (at least in terms of meaning). One of these translations is incorrect. Is your company using the incorrect translation? Can you guess which one it is? The phrase “medium-term” means a period of time that is neither long nor short. Since Japanese companies set 中期経営計画 for three to five years, typically, “medium-term” seems like a fairly good fit. So, what does “mid-term” mean? Mid-term (or midterm) means the middle of an academic term (e.g. mid-term exams) or the middle of a term of office. Mid-term does not mean a span of time. Mid-term means a point in time, somewhere in the middle. Since a 中期経営計画 is a plan that covers a span of time (e.g. the next three to five years), clearly “medium-term” is the correct translation of the two above. Mid-term is incorrect. Now, let’s talk for a few minutes about the phrase “medium-term management plan.” As a communications professional, I am not a fan of this phrase. Yes, I understand that “medium-term management plan” is the accepted translation that many companies have used for years. But, I still don’t like it.